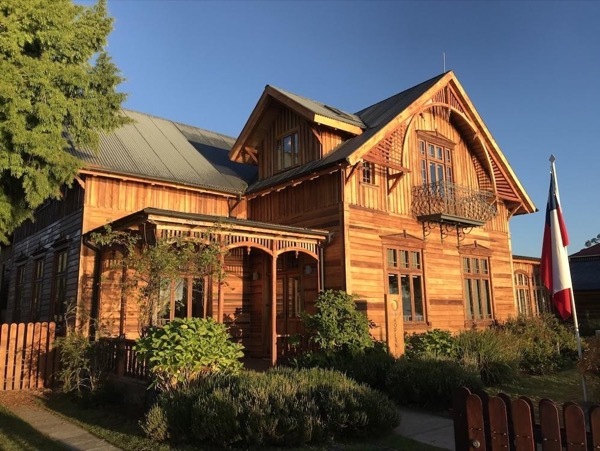 Traveler Review for Private Tour in Puerto Montt, Los Lagos, Chile by Tour Guide Maria A. About Maria A. Message Maria A. Our tour from Puerto Montt was a delight, made special by Maria and her driver. They took us on a casual drive along the lakeside roads and through several villages or towns. Our day was capped by a delicious lunch in Frutillar in a German-influenced restaurant. We knew we were dining with the locals when a large group near us sang "Happy Birthday" in Spanish to one of their party. We recommend Maria highly and imagine that she'll provide a thoroughly professional and courteous tour among the locals.